Home About The Family Here We Grow: Baby Vetetoe Number 4! Surprise! Or maybe not so much? 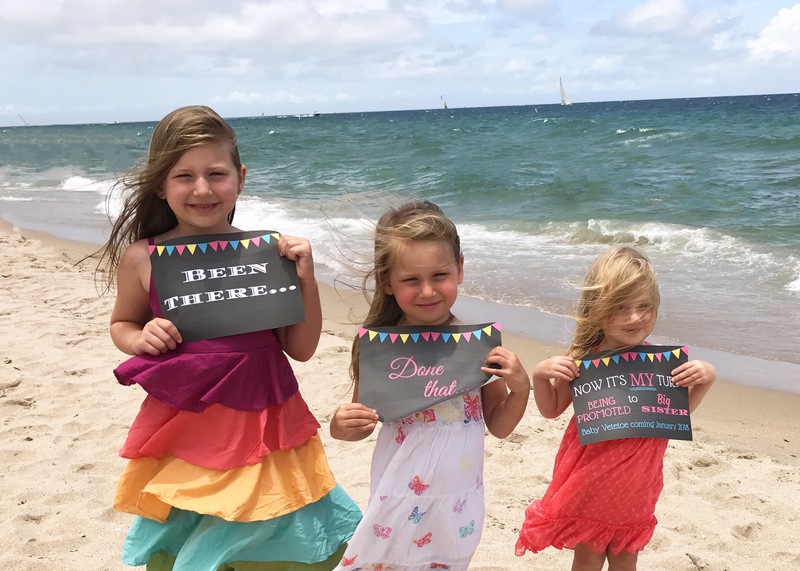 If you follow our family on any of our social media platforms then you probably already know: we’re expecting Baby Vetetoe number FOUR! We’re officially 15 weeks today, August 23, 2017, and our littlest princess or maybe our first prince is due to arrive on Valentines Day 2018. How exciting?! Now, let me catch you up a little on the story. 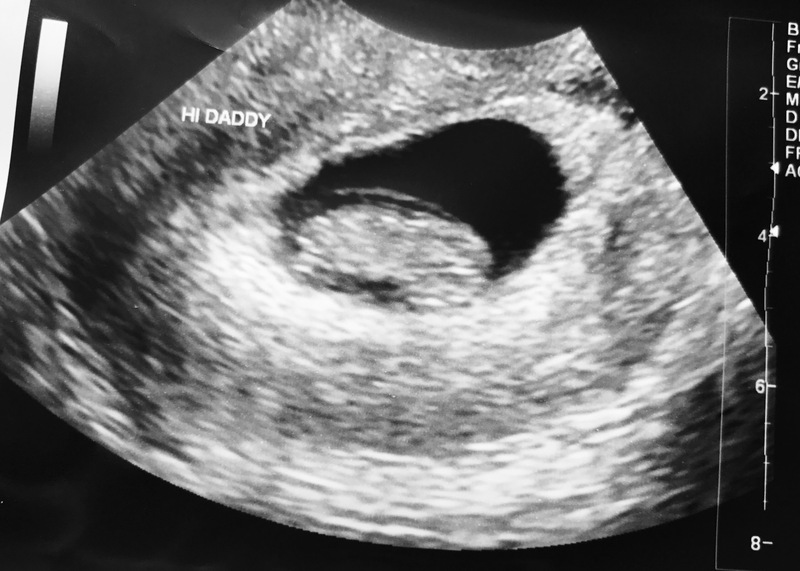 In February of this year, we had my IUD removed, knowing we were ready to try for our next loved one and planning to start in April, hoping for a January baby to share the same birth month as The Mister. April was a success but also heartbreaking as the little one we had been planning for three years was too special to stay on Earth. 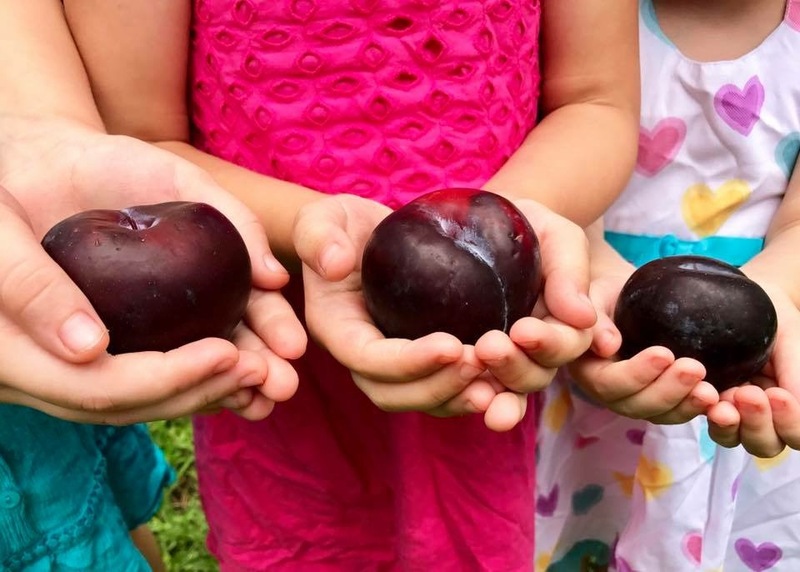 God called them home at just over three weeks gestation. It hit me pretty hard but with the love and support of those closest to us, I pulled through. As we recovered, we began to re-evaluated a little… Was now really the right time? Or should we wait and try again for a January baby? The week we started second guessing ourselves, God had already given us the answer. We didn’t know it quite yet but our dreams were already being answered. Another week goes by, countless tests come back negative, and then, clear as day, a strong positive pops up. 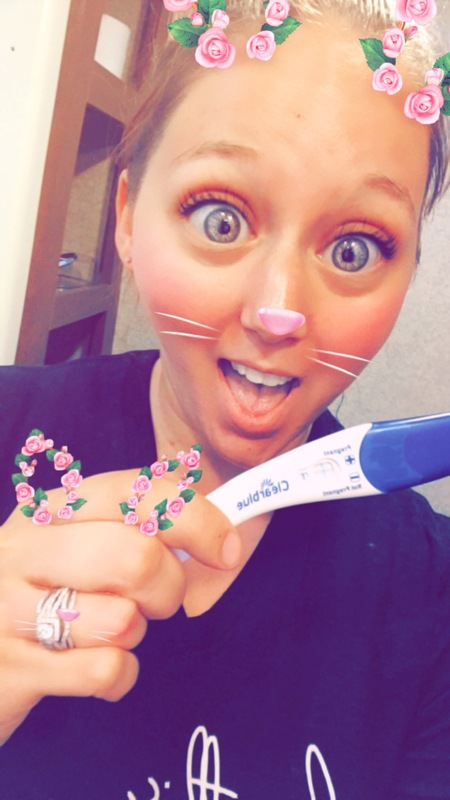 I almost squealed with excitement as I snapped a quick selfie for my best friend and headed to tell The Mister. Since we didn’t have a firm date to go by, we couldn’t be sure of gestational age. Our midwife led us to a women’s clinic which provides early ultrasounds for just this sort of thing and that first “thump thump thump” nearly took my breath away. Officially 9 weeks and 2 days along, perfect and healthy, there they were. Here are our first photos of our newest Baby Vetetoe! 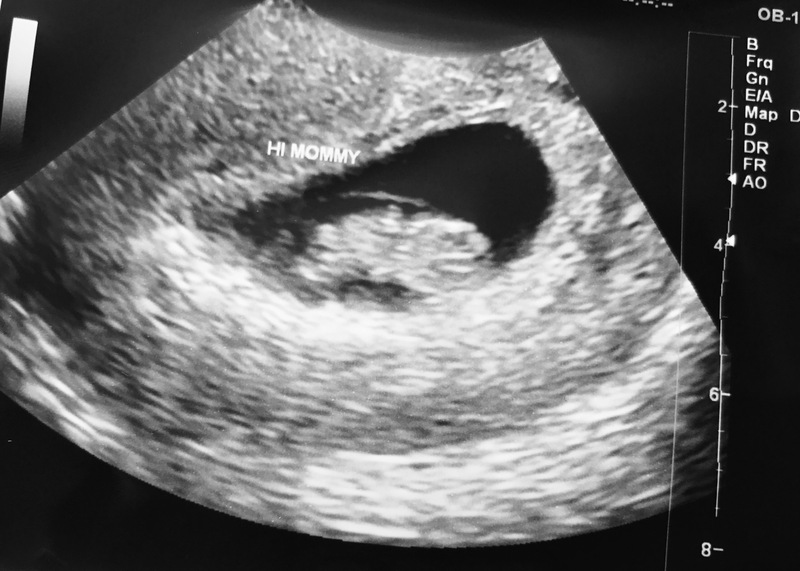 At this point, we had already announced our little one on social media since our parents knew (and let’s be honest, we were pretty dang excited haha). I made the printables myself so if anyone is interested, feel free to contact me about customizing them to fit your needs. I would love to share! Here soon, I’ll share all about our first trimester and explain more about why I was so late sharing about all of our adventures. You may have noticed a lot of back-dated content going live recently and be assured, there is more to come! We also have a review of Sneak Peek, the at-home gender blood test kit, going live once we discover if they were right or not. Stay tuned for those results! 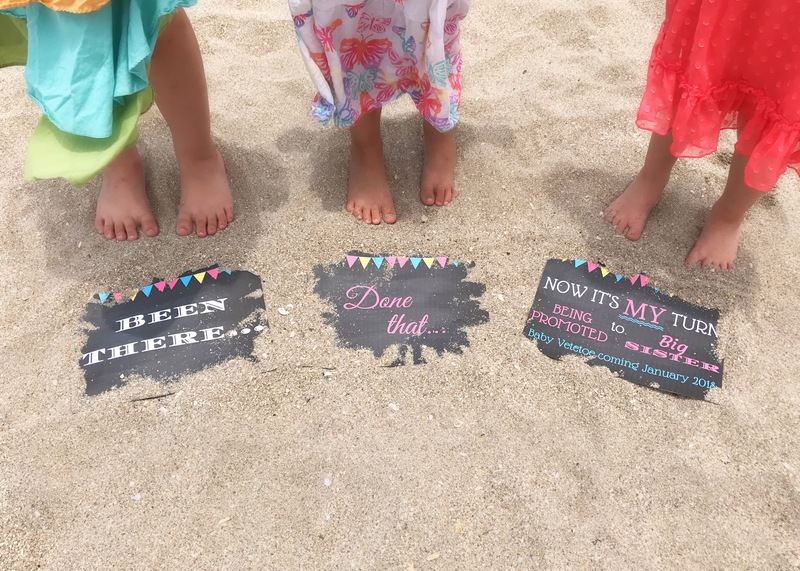 Next articleBaby Vetetoe Number 4: Gender Reveal!